Looking back a mere five years will uncover part of Charlotte’s coffee history that is utterly utilitarian. There wasn’t much innovation happening around town, nor was there a yearning for something greater (at least not on a large scale). However, just as the brewery boom started to take shape, something sparked for coffee as well. I had the chance to sit down with two of Charlotte’s coffee moguls to gain some perspective on what it’s like to own a shop in the QC. Both of these guys are people I consider close friends and our first interactions started over (you guessed it) a cup of coffee. First on deck is Jimmy Kleto of Central Coffee Company. You take one step into this shop and you’re pummeled with the smell of fresh-baked EVERYTHING. Scones, cookies, muffins, baklava, koulouraki, paxamathi (you call it biscotti) and, of course, a litany of coffee/espresso beverages. Photo via Central Coffee Facebook page. @nodabodega we’re on our way to restock your cooler! 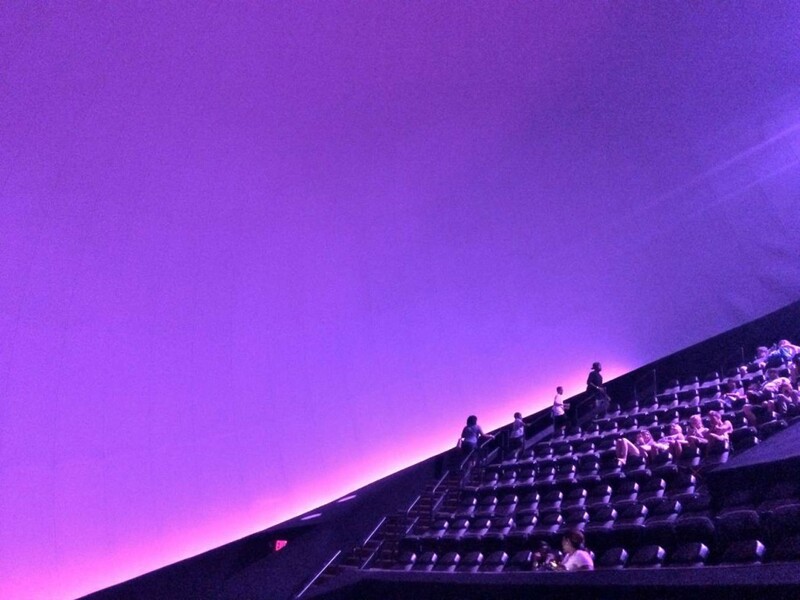 Photo via Benjamin G on Yelp.com. You Have To Order: The Central Shorty – Jimmy’s signature 6oz latte with a hint of vanilla OR Cold Brew with lavender vanilla simple syrup. 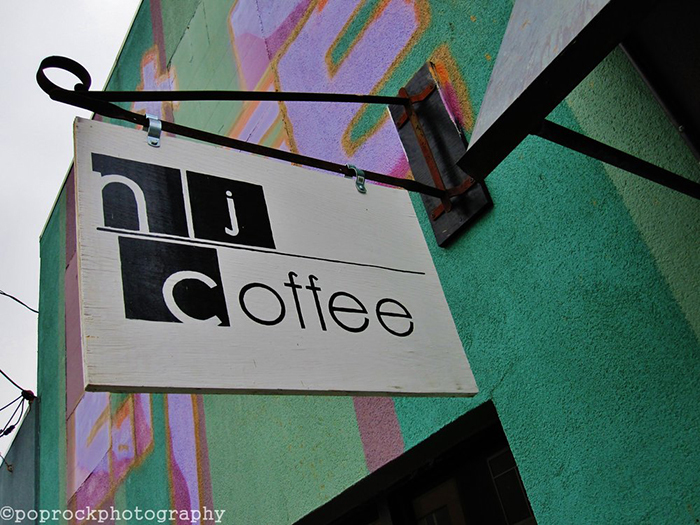 James Yoder of Not Just Coffee is next on our list. If you’ve ever sat at the bar of the 7th Street Market or Atherton Mill location, you know the name says it all: there’s way more to this place than coffee. It’s an experience, a culture, something bigger than just a transaction between customers and baristas. The business has some humble beginnings as a small shop at Area 15 in NoDa. It wasn’t something that just burst out of the gate, either. “It was super underground at first. It was one person at a time telling their friends,” tells James. Photo courtesy of Tonya P on Yelp.com. James’ focus has always been on top quality and there’s no denying the attention to detail in his craft. He uses the best equipment, serves atop a beautiful handcrafted bar and brews artful beverages with Counter Culture Coffee. 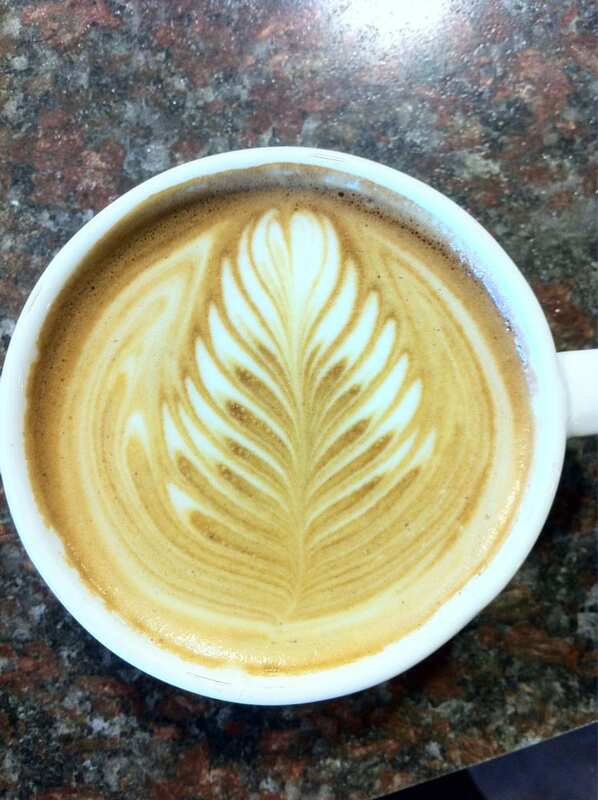 You Have To Order: The Caramel Latte made with house-made caramel. 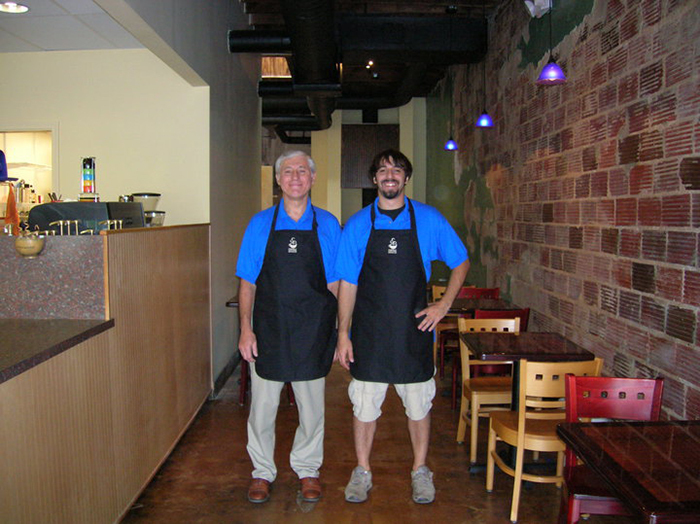 Both of these gents have built the pillars that Charlotte’s coffee scene stands on. We can tout a living, breathing community of locals who are die-hard supporters. 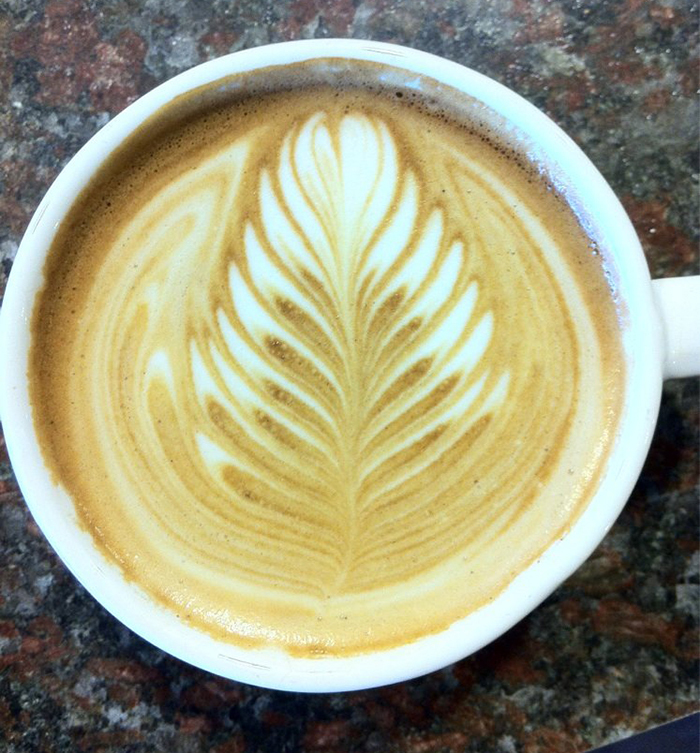 Plan to attend a Thursday Night Throwdown (Latte Art Competition) to see who turns out. You only get to this spot with tons of hard work and even more love for coffee. Next time you’re thinking of ordering your regular whatever from Starbucks, think about what these local minds and deft hands have done to elevate our coffee scene. They’ve paved the way for more than just a beverage. They offer a conduit for relationships. Friendships. Memories. Stories you can’t wait to tell your friends. And, of course a damn fine cup of coffee. Well played, gentlemen. Carry on.